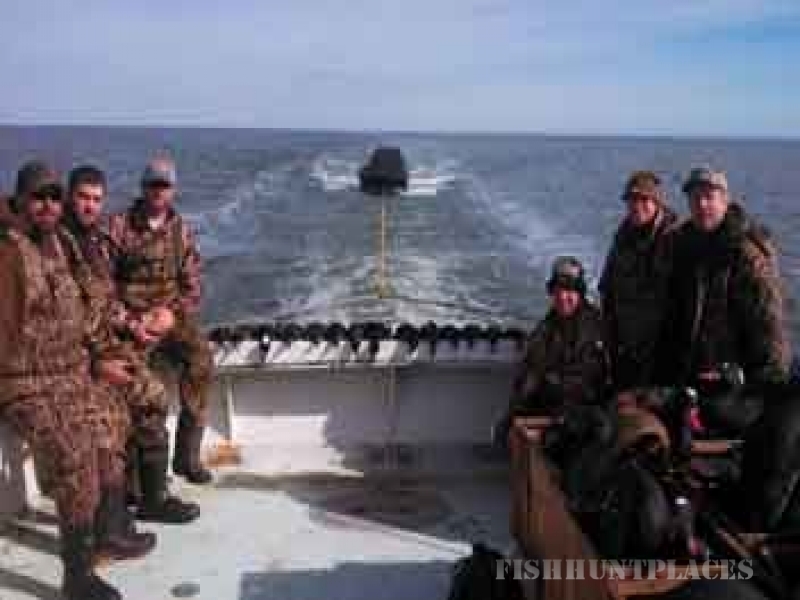 North Carolina duck hunting, Pamlico Sound and Lake Mattamuskeet hunt for Swan, Sea Ducks, and Divers and more. Jennettes Guide Service has been duck hunting for years. 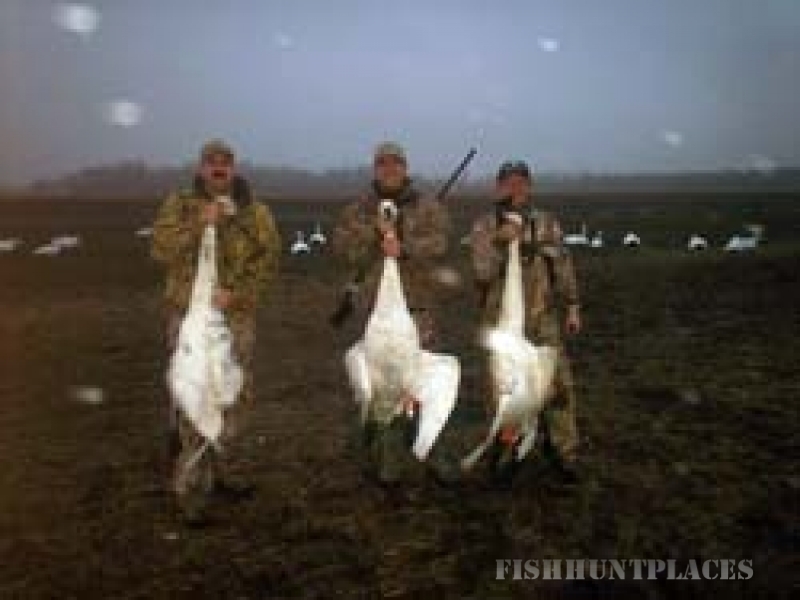 Swan, sea ducks, and divers are the waterfowl hunts you will find with us. 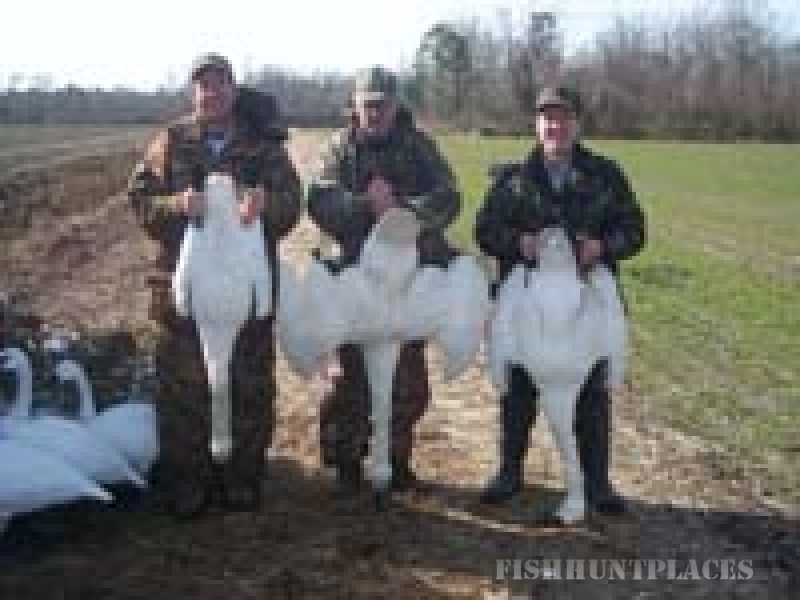 Jennette’s Guide Service has years of duck hunting n hunting experience around North Carolina’s Pamlico Sound which has a great number of sea ducks and swan hunting around Lake Mattamuskeet which has the largest number of wintering Tundra swan. If you have never hunted waterfowl here, you are in for a treat. 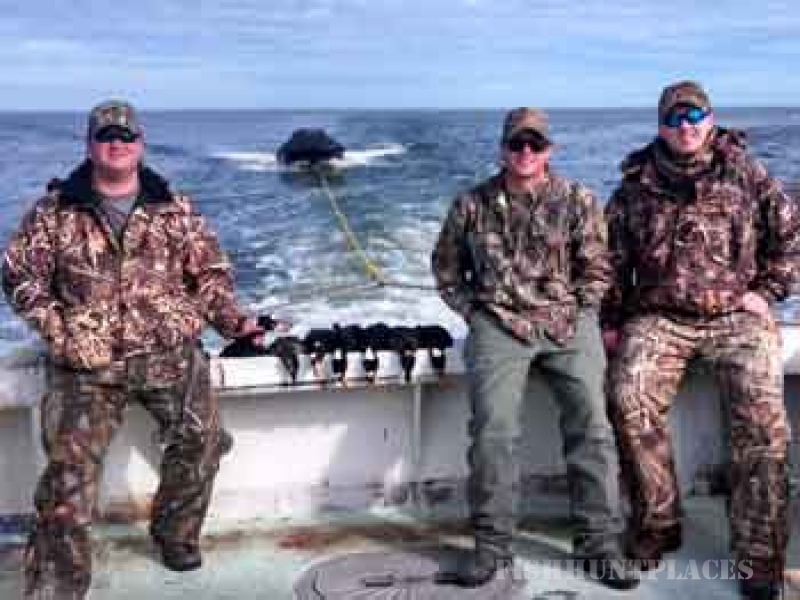 Our swan and sea duck hunting will challenge the best waterfowl hunter.